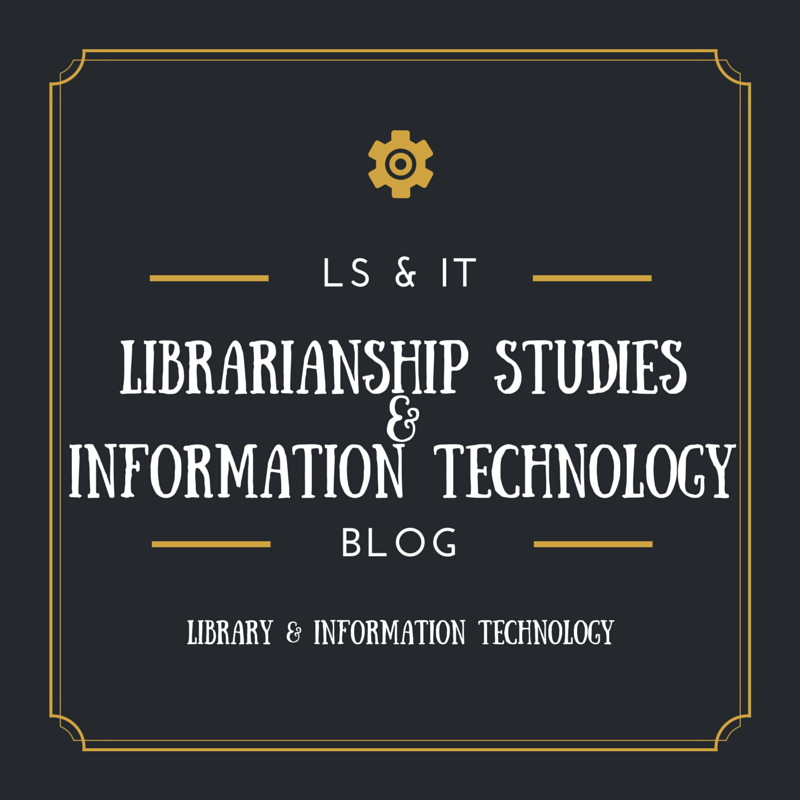 This page highlights information and articles published in the Librarianship Studies & Information Technology blog about Library and Information Technology. SCOPE: Library automation. Use of technology in libraries. Databases--Search Strategies, Boolean Operators. Information Technology--Components; Impact of IT on Society. Computers--Hardware, Software, Storage Devices, Input/Output Devices. Networking--Concepts, Topologies, Types--LAN, MAN, WAN. Library Automation--Areas of automation, Planning, Hardware, and Software Selection, OPAC. Integrated Library Systems, Digital Libraries, Virtual Libraries, BIBFRAME, Linked Data, Etc.